Docker remains one of the hot topics in the industry today, and last week was their second conference of the year: DockerCon EU 2015. NetApp was a Gold sponsor of the conference, and we proudly sent six people to meet, talk, geek, and fraternize with the attendees. We had several demos at our booth, including cloning containerized MongoDB utilizing FlexClones and the Snap Creator Framework, automatic registration of containerized applications with Snap Creator, the NetApp Native Driver for ClusterHQ’s Flocker, and deploying a scale-out Docker Registry using NetApp and SnapMirror. 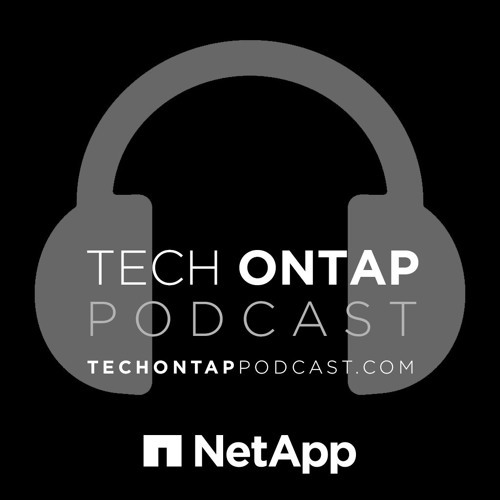 This week we have Garrett Mueller, Technical Director for NetApp, and Jonathan Rippy, Software Engineer for NetApp, on the podcast. Garrett and Rippy were two of NetApp’s representatives at DockerCon Europe and they share with us their experiences at the conference, as well as some of the things they learned from the sessions.